Jacksonville-based International Décor Outlet (IDO) plans to convert the west end of Regency Square Mall into a 100,000 square foot Asian themed shopping complex called Asian Town Jacksonville. 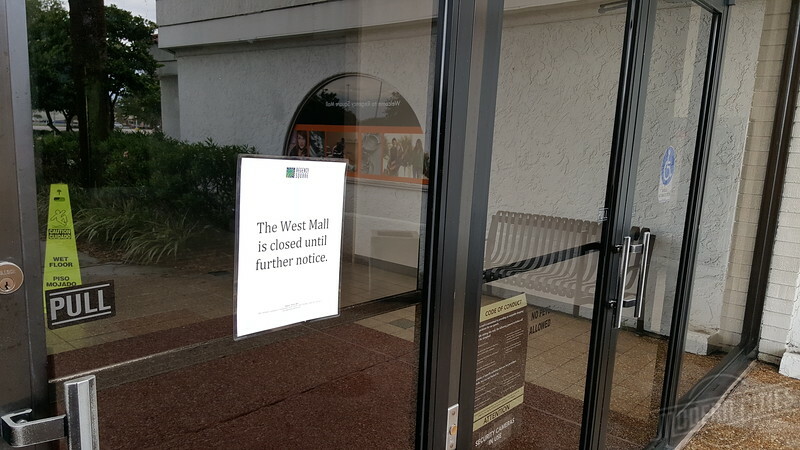 When Jacksonville-based International Décor Outlet (IDO) inked a deal to take over Regency Square Mall’s west wing in December 2015, the company announced its intentions to transform the space into a center where businesses from all over the world, including China, would have designated storefronts and market their products directly to consumers in the United States. 13 months later, IDO’s ambitious plans for the struggling shopping mall appear to be poised to take a giant leap into reality. As final preparations are underway for the first IDO Florida store openings at Regency Square on April 6th, another major event took place on Friday with the signing ceremony that will establish Asian Town Jacksonville as an exciting mix of retail, restaurants and entertainment that will create a cultural center for Jacksonville’s growing Asian community. IDO, together with Jacksonville-based restauranteurs and retailers, 100,000 square feet of Regency’s west mall will be converted into an Asian themed shopping complex offering products and cuisine from China, Japan, Korea, Indonesia and India. The complex will include apparel, jewelry, gifts and salons to name just a few. It is anticipated that as many as 300 new retail jobs will be created as a part of the project. Furthermore, plans call for the center to host a number of cultural activities throughout the year. 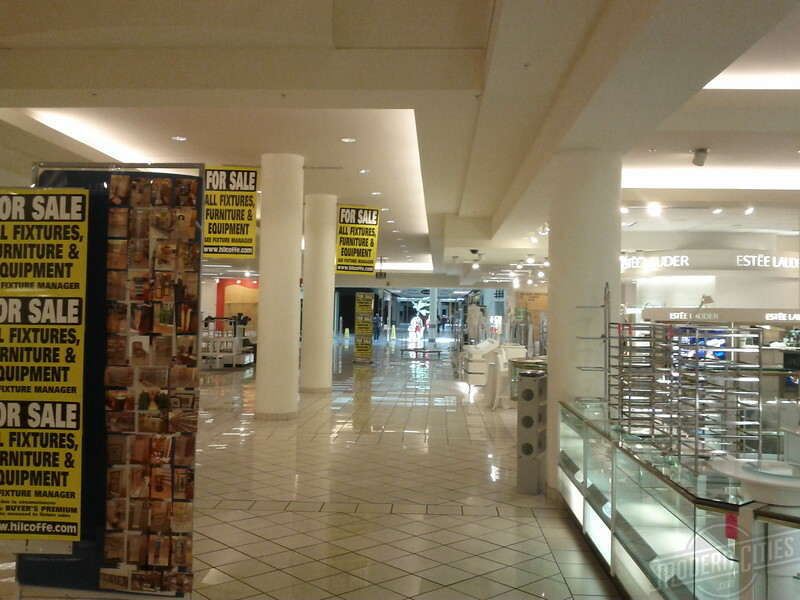 Inside the Regency Square Mall Belk store during its final days in business.